Father’s Day is almost here, and as a blerd father myself, I know what gifts will really make Father’s Day special. Here are 10 gifts that are Blerd Dad approved. A Wi-Fi connection is life. 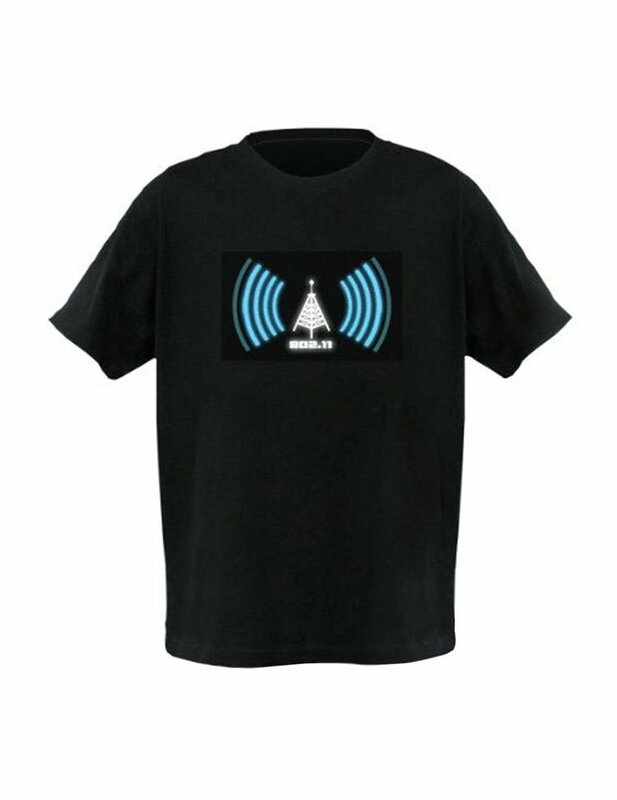 For the umpteen gadgets that your dad has, why not get a shirt that illuminates to show Wi-Fi signal strength? That way, he’ll always know where to get the best signal, no matter where he goes. Remember the SNES? Yes, I know. Best Nintendo console ever. So since your dad probably kept all those cartridges, put them to good use with a portable player. 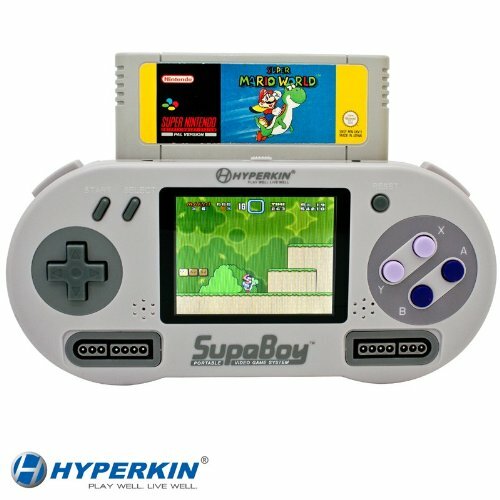 In a stunning display of how technology has progressed, your dad can now feel that SNES nostalgia anywhere. Just make sure you blow is the cartridges first before playing. The only way you each chinese food is with chopsticks. But don’t settle for the flimsy set that comes with your takeout order. 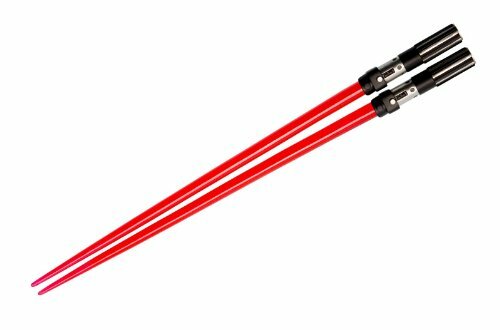 Send dad to the dark side with a pair of Darth Vader lightsaber chopsticks. And yes, they also come is Luke Skywalker, Yoda, Mace Windu, and a host of other versions just in case your family is the type to have impromptu lightsaber battles at the dinner table. Blerds have style too. 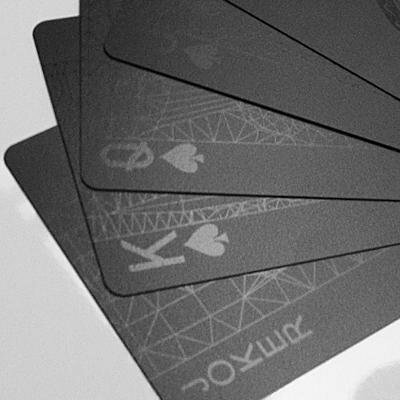 Let dad show it off with a sleek set of black on black playing cards. The perfect gift for any Spades or Bid Whist aficionado, he can also fight the man and eschew white supremacy. Ok, maybe it’s not that serious. Blerds can be sticklers for grammar (the phrase is I could not care less, damn it), and boldly displaying that on a t-shirt let’s anyone dad comes across know who they are dealing with. There is a pretty extensive collection of grammar-themed shirts avaliable from the Grammatical Art Etsy store, but the three below are some of the best. Is your dad a foodie? Does he have delusions of thinking he is Top Chef material? 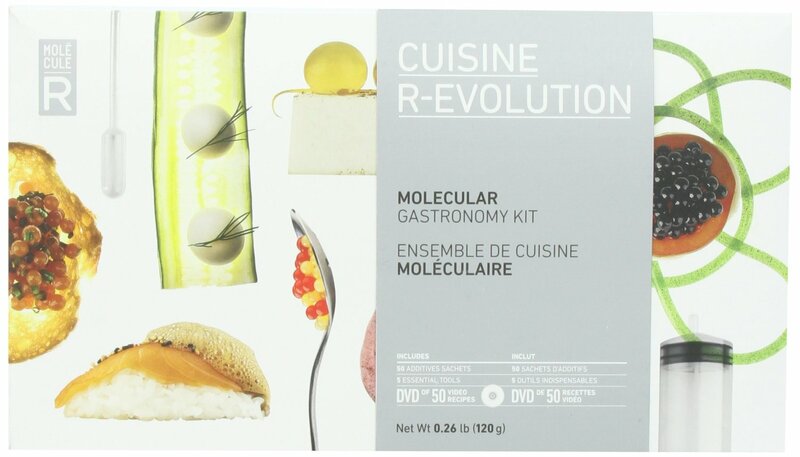 Then a gastronomy kit is the way to go. He’ll be obsessed with the creations he can make, and you actually stand a chance to get some good food out of the deal. Win-win. 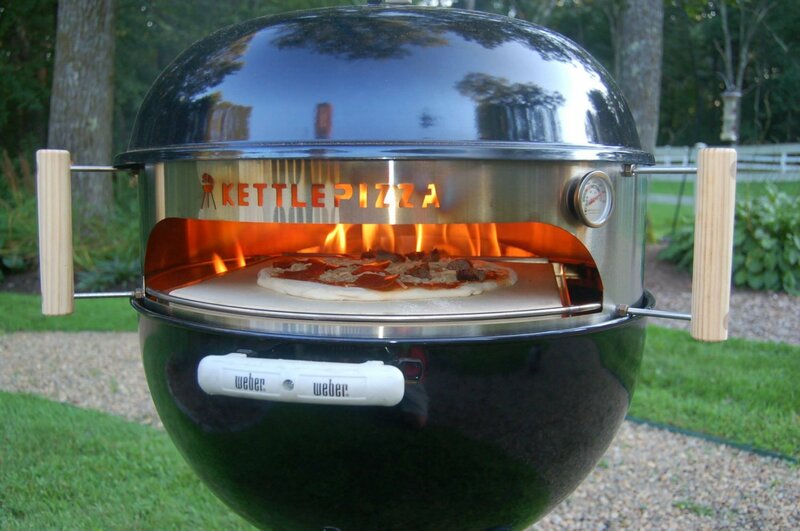 There is nothing better than a wood-fire pizza. Give dad the means to make them at home, and you might not ever need to call the delivery guy again. Warning: neighbors might start showing up out of the blue at dinner time. I’m a longtime customer of this t-shirt shop. They are constantly updating their stock with new witty and straight up nerdy fare. Just look at the three examples I’ve shown below. What dad wouldn’t want one of those? 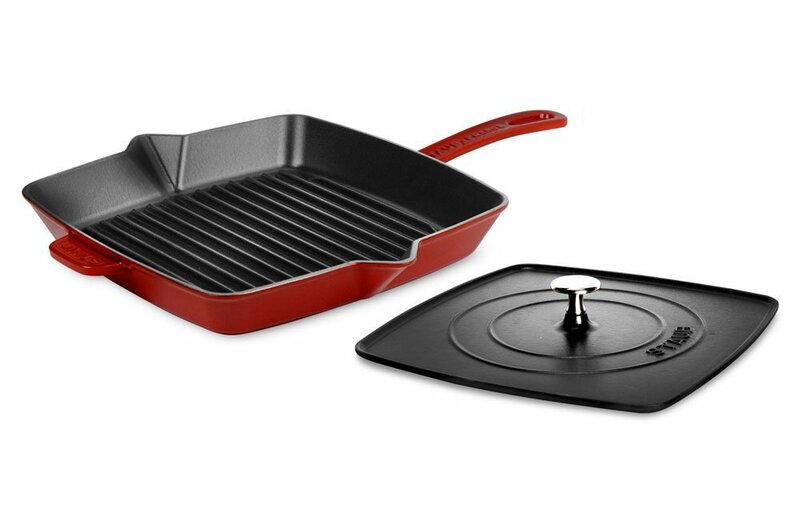 I can think of so many tasty food that this grill press combo could be used for. Paninis … bacon … bacon paninis … the lust list is endless folks. Do you have any cretive Father’s Day gift ideas for blerds? Share them in the comments section and we’ll add them to the Blerd Store!